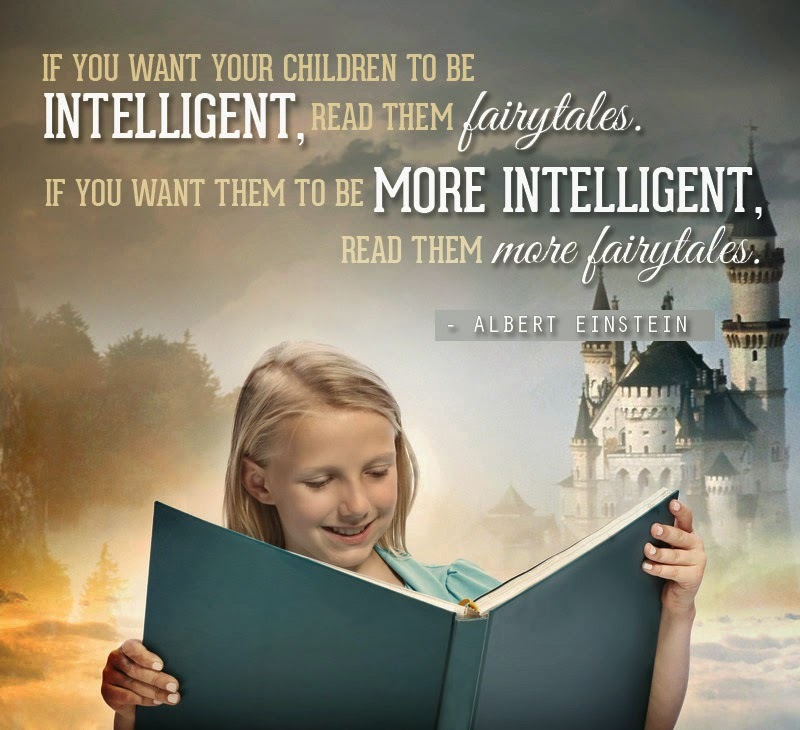 Albert Einstein is often quoted as saying, “If you want your children to be intelligent, read them fairy tales.” Well, I’m not sure my mom knew that when she was reading my bedtime stories growing up, but she definitely followed through on it. Some of my childhood favorites were Rumpelstiltskin, Hansel and Gretel and Little Red Riding Hood. Never one to corner myself in one genre, I also had a particular fondness for Strega Nona and The Velveteen Rabbit. Eventually I grew to love Laura Ingalls Wilder, then graduated to Madeleine L’Engle and J.K. Rowling. What can I say? I am a product of my generation. 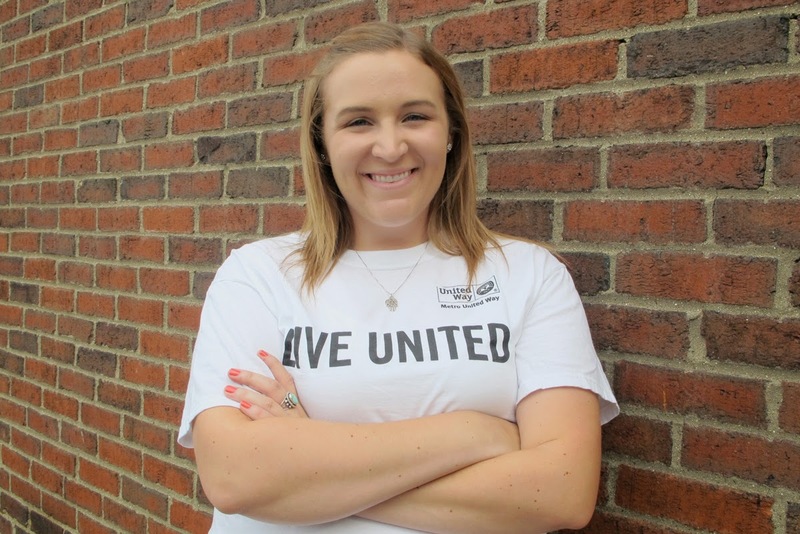 I have been working at Metro United Way for three months and have so enjoyed learning about the work we are doing to ensure that children receive a quality education, especially through our Excellence Academy program. I've learned that success in school actually starts before a child ever enters the classroom. Sadly, of the over 100,000 children age 6 and younger living in our community, nearly 1 out of 2 of them are not ready to learn when entering kindergarten. And, if a child is not reading on grade level by the 4th grade, he or she is more likely to end up on welfare or in prison. 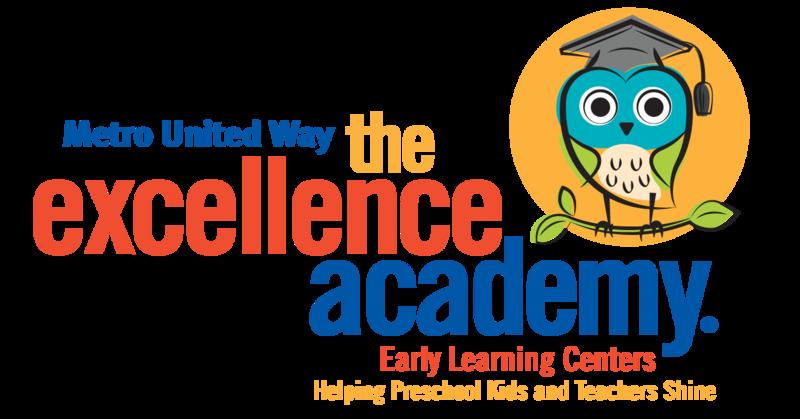 Our Excellence Academy has early learning centers in neighborhoods with the highest need - children who are likely to be least prepared for school. Teachers receive special training through a mentorship program and are rewarded for working hard to grow high quality curriculum in classrooms throughout our community. Together, we are working together to ensure that all children enter kindergarten ready to learn. When kids start school prepared to succeed, their chance of succeeding throughout life increases dramatically. I advocate for children’s literacy because it is the foundation for success in school. When children read they develop their imaginations, something we need for any career, not just those in art or literature. I want children not only to be able to read, but to enjoy it! I wish that all children could know that excitement of getting attached to a character and getting lost in their story. Our friend Albert Einstein also said that while logic would get you from point A to point B, imagination will get you everywhere. My mom didn’t wait until I was in school to start reading to me; share a story with a child in your life, read to them starting when they are infants. It could end up getting them…everywhere. So happy to see Strega Nona on your reading list. We love her!